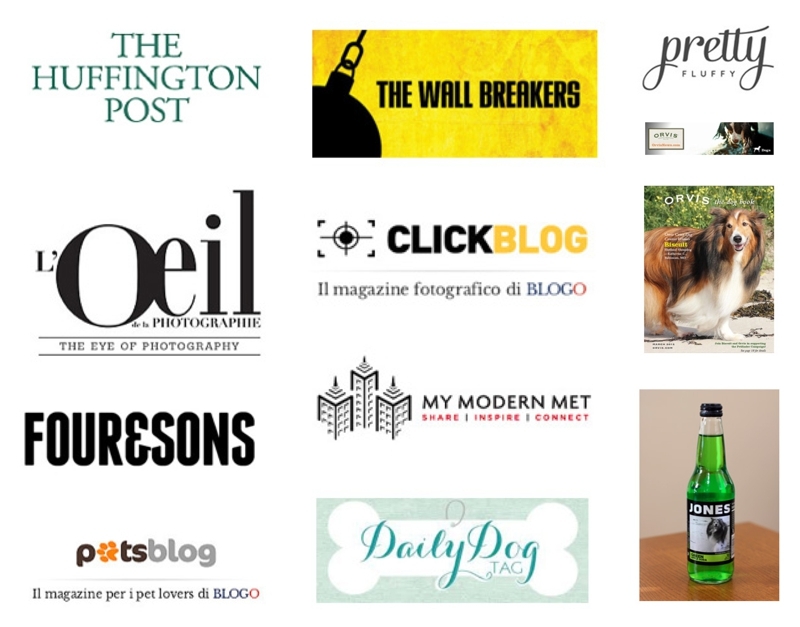 I am excited about a long-term Dog Photography Project that I am working on with the Baltimore Animal Rescue Care Shelter (BARCS) as well as some local dog rescue organizations, including the Dogs XL Rescue, Inc. 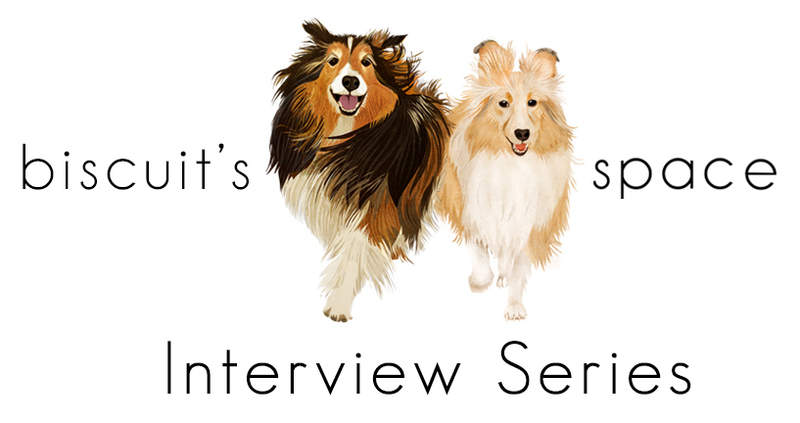 I hope to share further information in the future. Using the following links, you can view Part I, Part II, Part III, Part IV, Part V, Part VI, and Part VII. 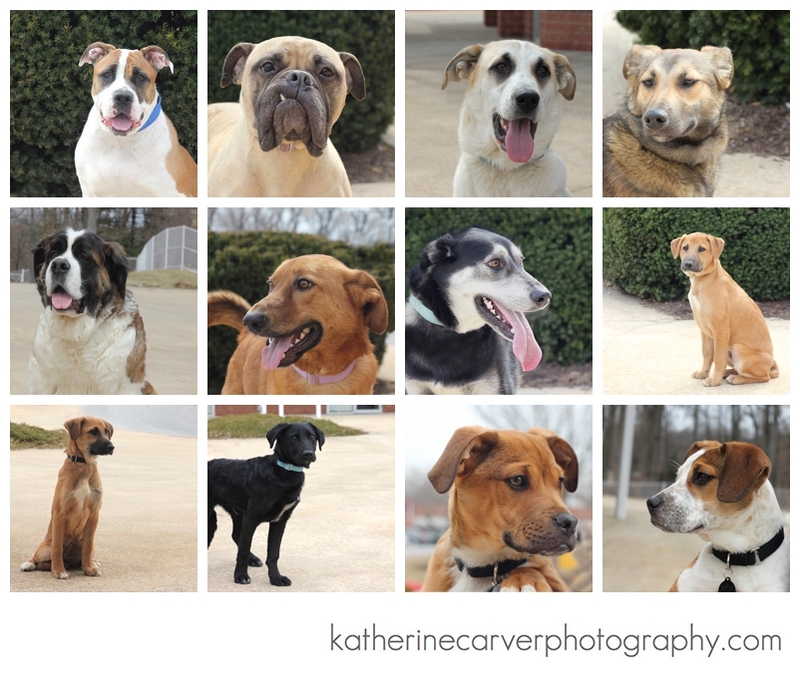 For now, I can share some color photographs of these doggies pictured below in the hopes that they receive furever homes! If you are interested in adopting (or fostering in some cases) any of these dogs pictured below, please contact Dogs XL Rescue, Inc. for further information. Please consider dog rescue! 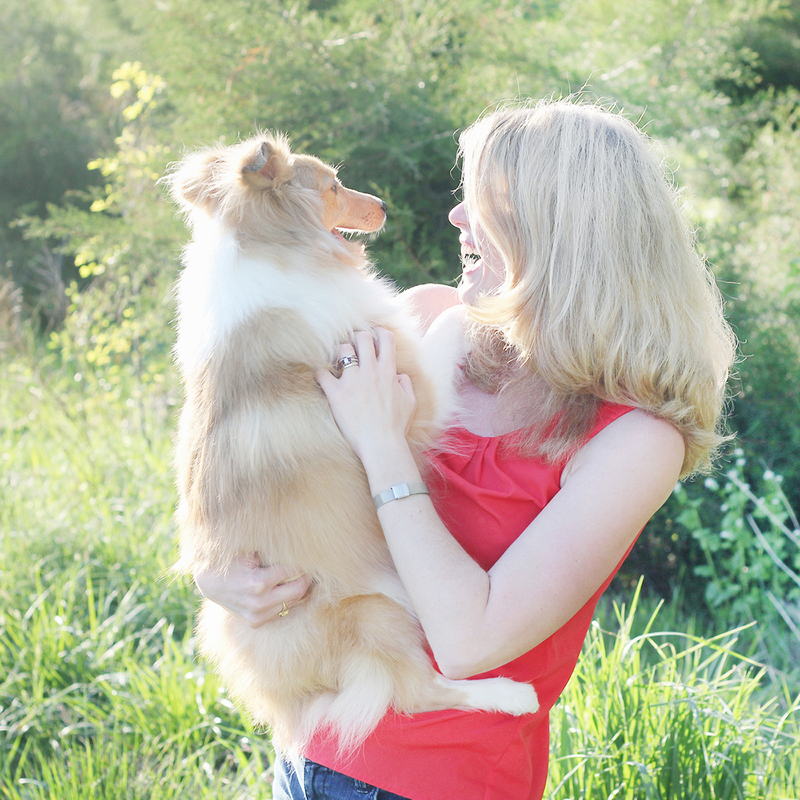 Biscuit’s rescue story illustrates that we can make a positive difference and impact in one dog’s life. 1. 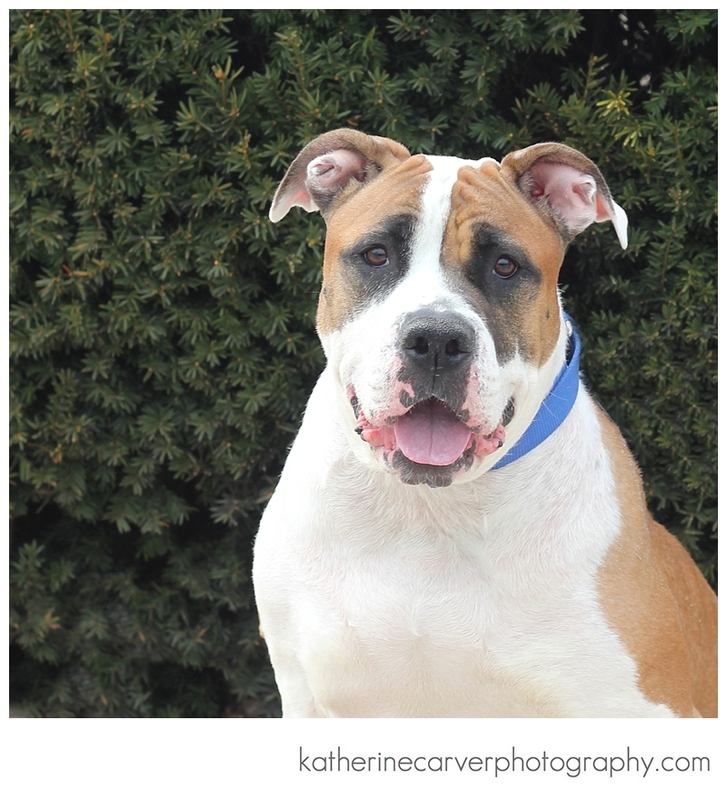 Nibilina — is a female American Bulldog, approximately 4 years old. Nibilina is very pretty and full of love and she is in need of a furever home! 2. Esperanza — is a female Bullmastif mix, approximately 6 years old. Esperanza is very playful and she is in need of a furever home! 3. 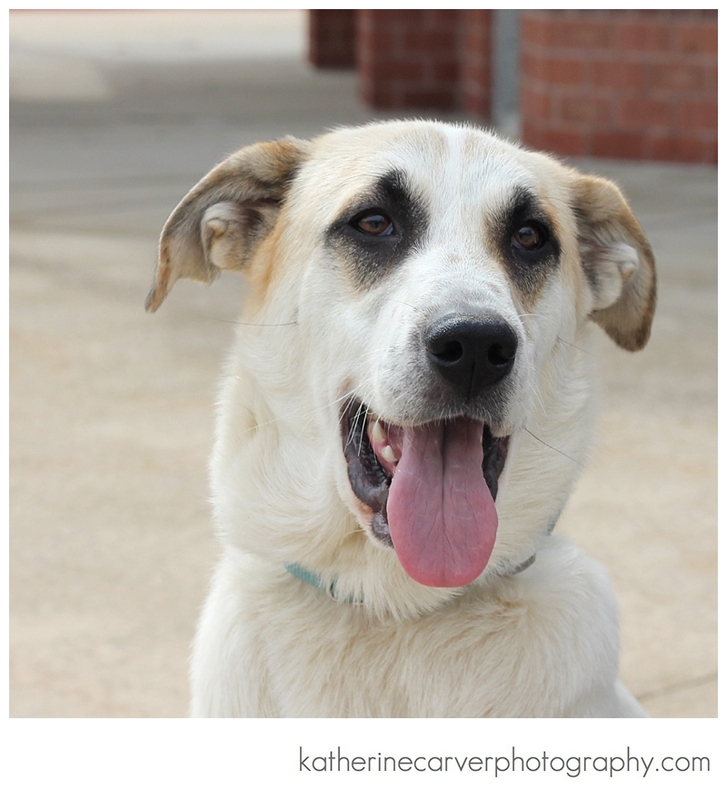 Iona — is a female Great Pyrenees Mix, approximately 1-2 years old. Iona is beautiful and she is in need of a furever home! 4. 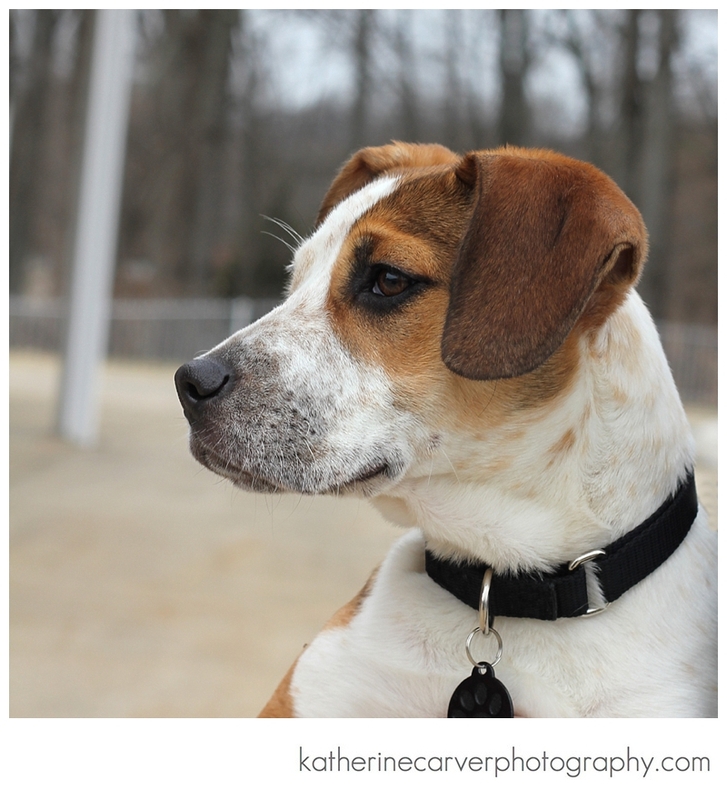 Dennison — Has been adopted! 5. 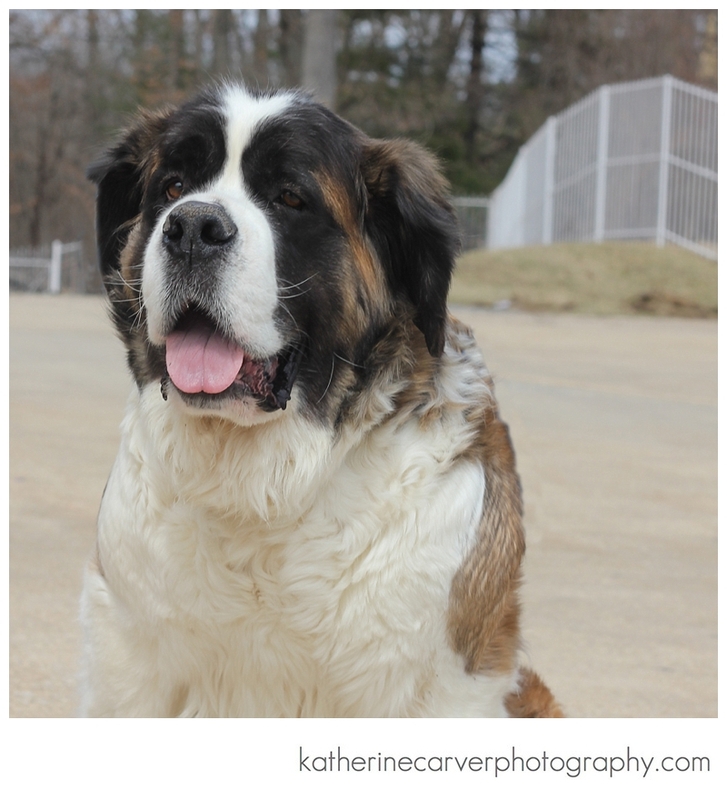 Darjeerling — is a female St. Bernard mix. 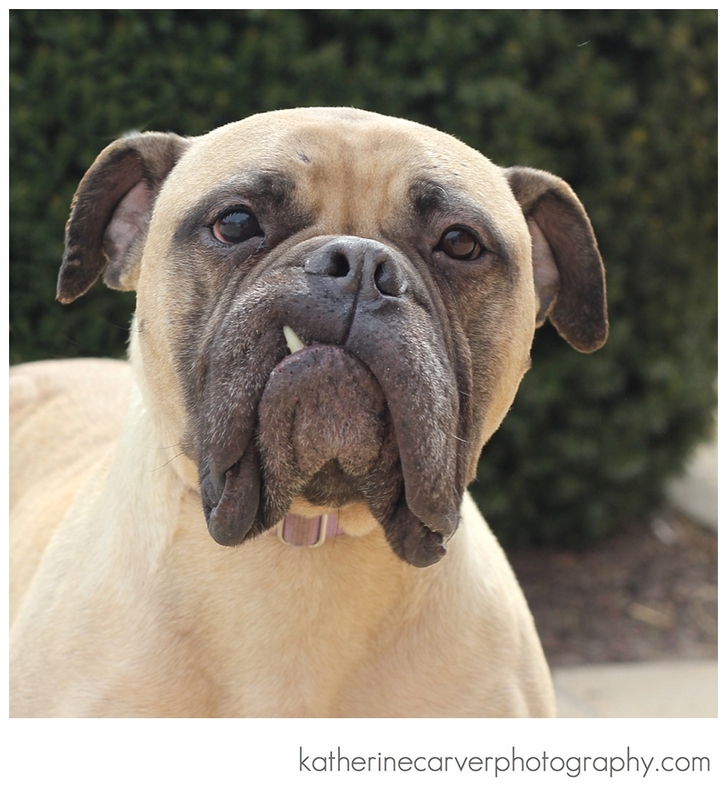 Darjeerling is very sweet and gentle and she is in need of a furever home! 6. Abel — Has been adopted! 7. 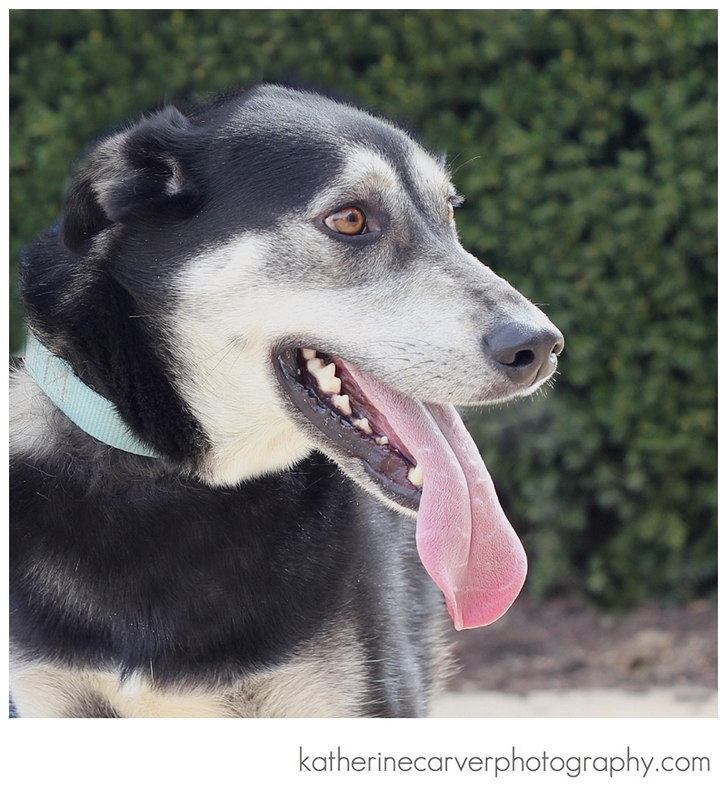 Lilo — is a male Husky mix. Lilo is a bit shy and he is very gentle and sweet and he is in need of a furever home! 8. 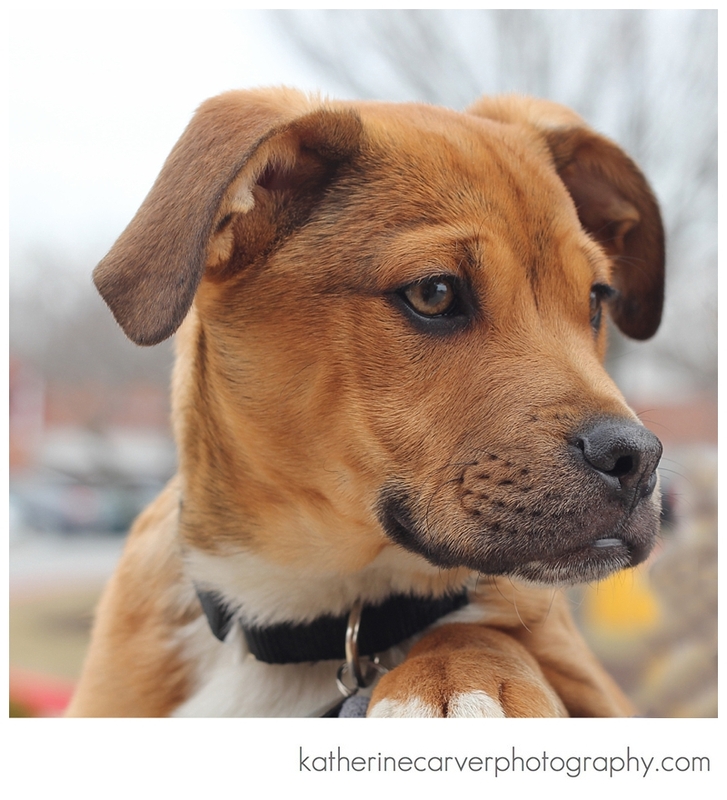 Sam — is a male 15 week Shepherd mix. Sam is just adorable! 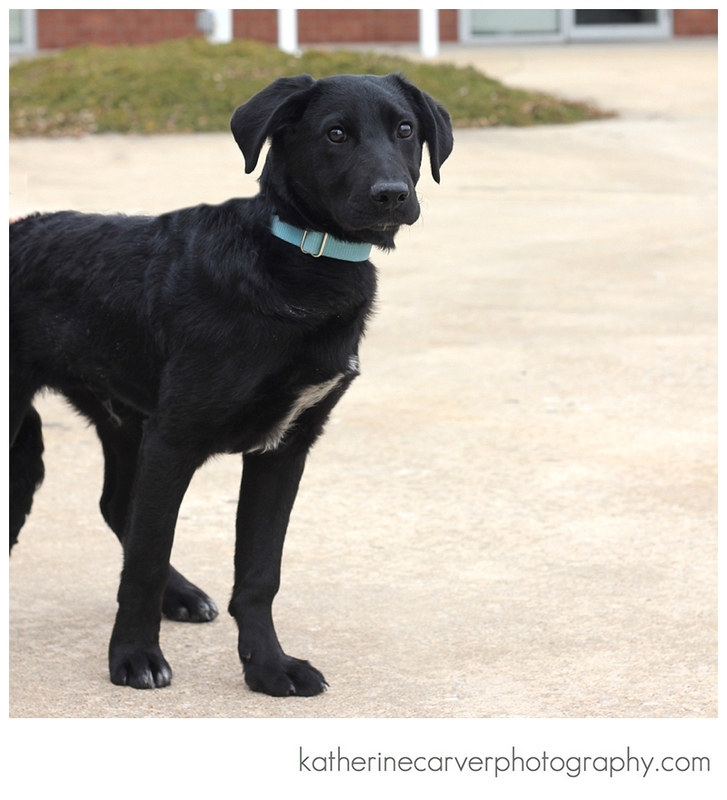 Sam is very sweet and well-behaved and he is in need of a furever home! 9. 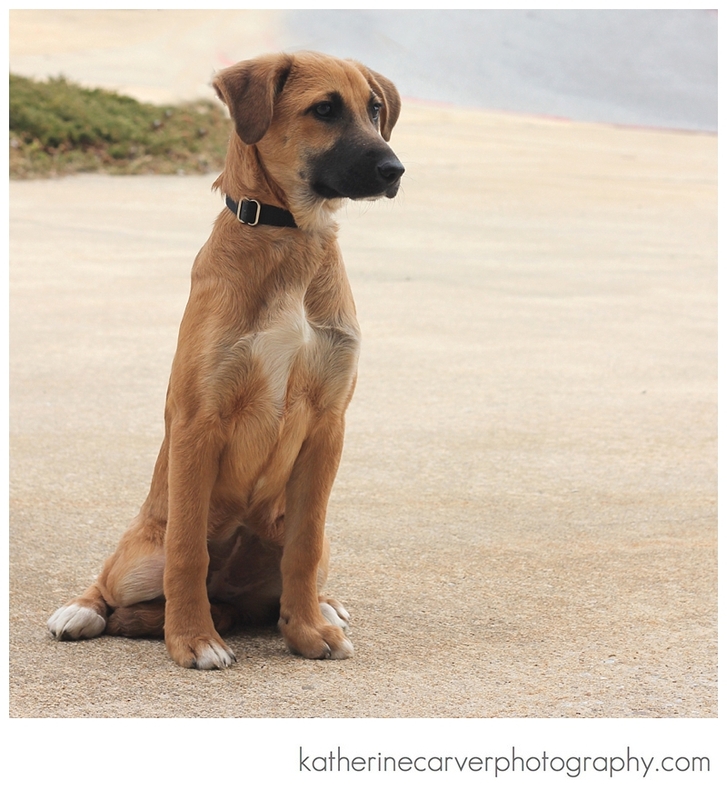 Tara — is a female 15 week Shepherd mix. Sam is just adorable! Tara is very sweet and well-behaved and she is in need of a furever home! 10. 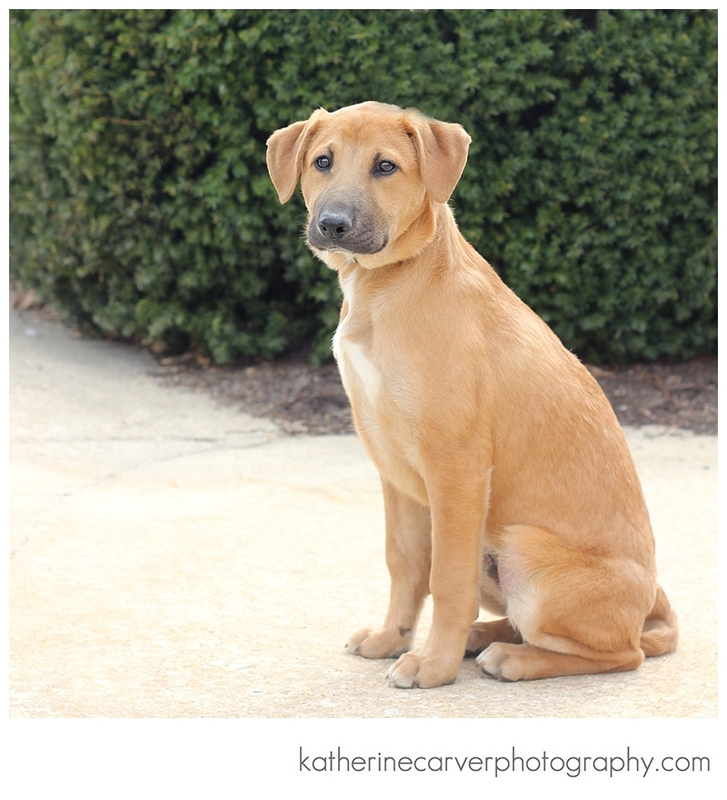 Alcide — is a male 15 week Shepherd mix. Alcide is just adorable! 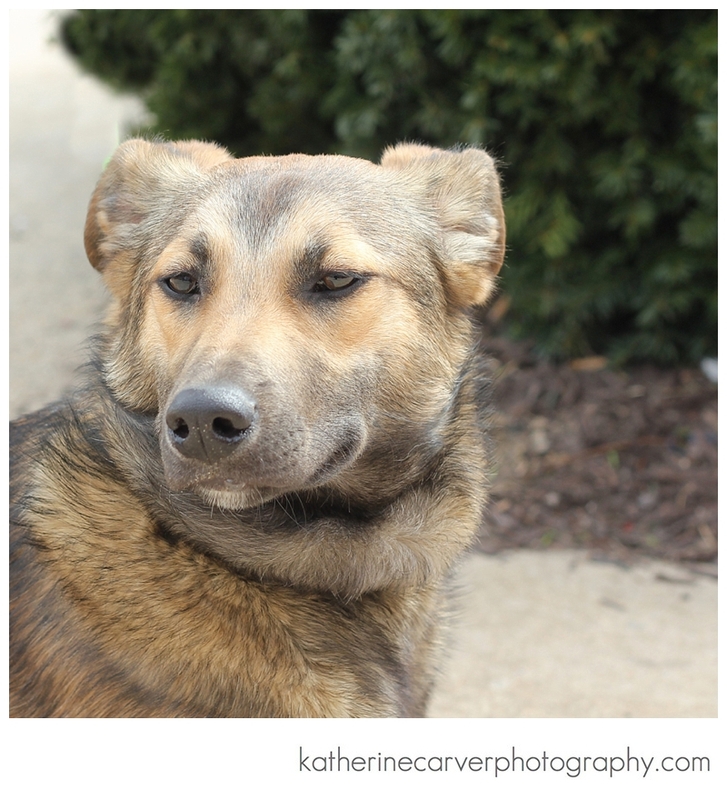 Alcide is very sweet and well-behaved and he is in need of a furever home! 11. Mario — is a male 15 week Hound mix. Mario is a cuddle bug! Mario is very sweet and well-behaved and he is in need of a furever home! 12. Princess Peach — is a female 15 week Hound mix. Princess Peach is precious! 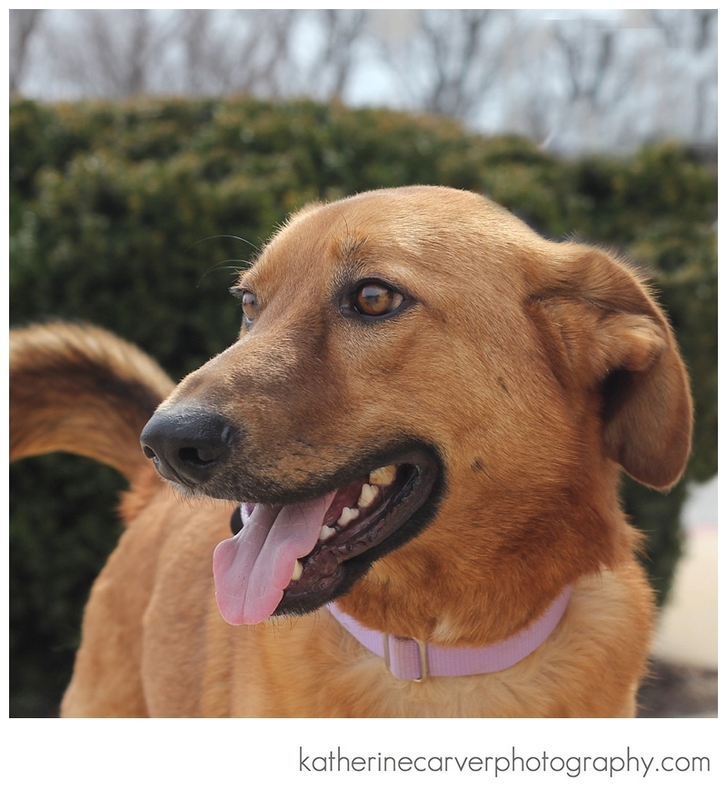 Princess Peach is very sweet and well-behaved and she is in need of a furever home! These dogs all look very thoughtful – you can see it in their eyes. They are trying to look their best because they know you are trying to help them.